It's another interesting and eclectic line-up on World Cafe this week. Tune in daily at 2pm! Irish musician Hozier's debut single, "Take Me to Church," was an overnight success, and now comes his blues-inspired EP, From Eden. Sharon Van Etten performs live with songs from her lush and deeply personal new record, Are We There. The sisters of Haim return to the World Cafe for an interview today, and reflect on the huge success of their debut album, Days Are Gone. 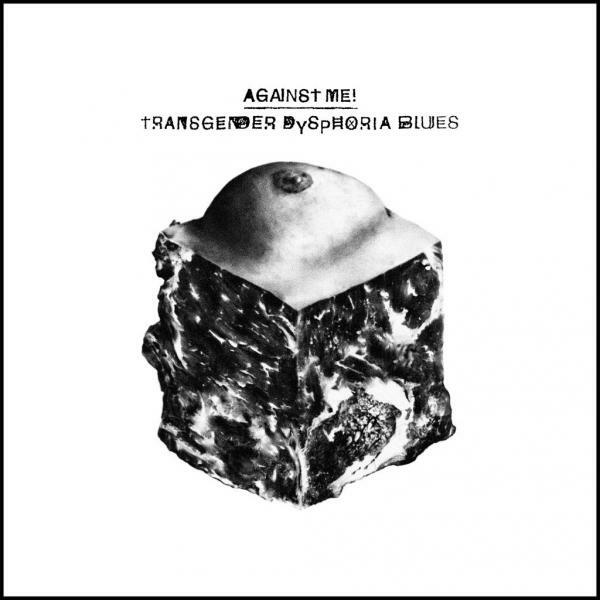 Veteran punk-rockers, Against Me!, have released a new album, Transgender Dysphoria Blues, which crystallizes a transitional period for the band and lead singer, Laura Jane Grace. Copyright 2017 WRUR-FM. To see more, visit WRUR-FM.